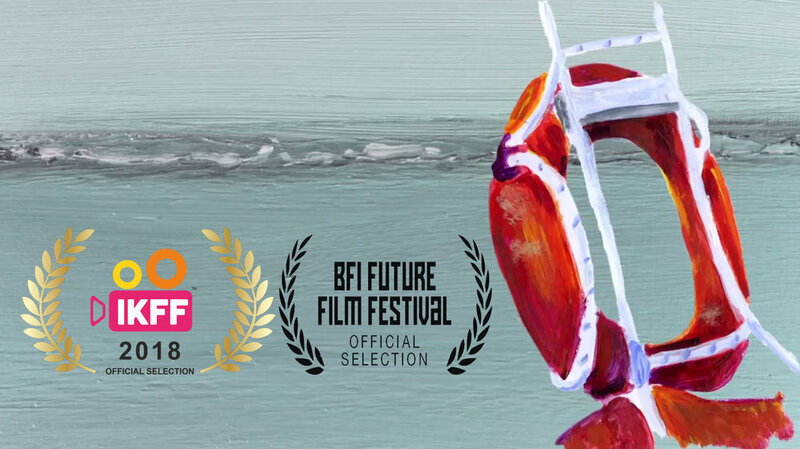 The Law of the Sea has been screened in schools in India this November as part of the International Kid’s Film Festival 2018. It’s super lovely to be included in this programme, this festival is unlike others in the reach it has with young audiences and the platform and encouragement they provide for budding cinematic fanatics. Starting from 14th November, the Festival will be hosted by almost 2000 schools. Besides watching these 92 films from more than 30 countries, the students will also be able to Learn Cinema through our online filmmaking course and Make Cinema by participating in our student filmmaking competition. We also have a Child Jury of 20 kids from across the world who will be selecting films for awards along with our 6 adult Jury members. Their festival promo is up online for all to watch and they’ve kindly given me a very nice colourful laurel to add to my collection! Huge thank you to the festival for including our film and best of luck with the tour around over 2000 schools!